Hey, friends! It's Friday again and is the very first Friday Favorites Linky Party!!! 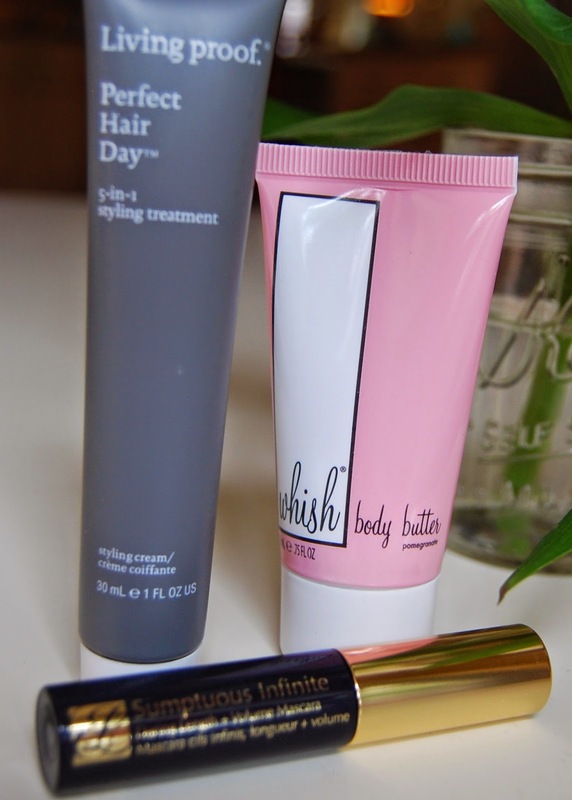 Today I'm sharing the Nordstrom Beauty Bag with y'all!!! It's available starting today on HauteLook (8 am Pacific Time!) - a site offering exclusive savings (like CRAZY discounts!) to its members. It's free to join, and takes less than a minute. New to the HauteLook site is Nordstrom Rack. You can toggle between the two sites, add items from both sites to your cart and check out once! Items that you purchase from either site can be returned to a local Nordstrom Rack (or by mail) within 90 days of purchase. I opened it up and it was JAM PACKED with goodies! I tried this Rose Face Mask by fresh Wednesday night and REALLY enjoyed it. It was cooling and light and the scent was really pretty. 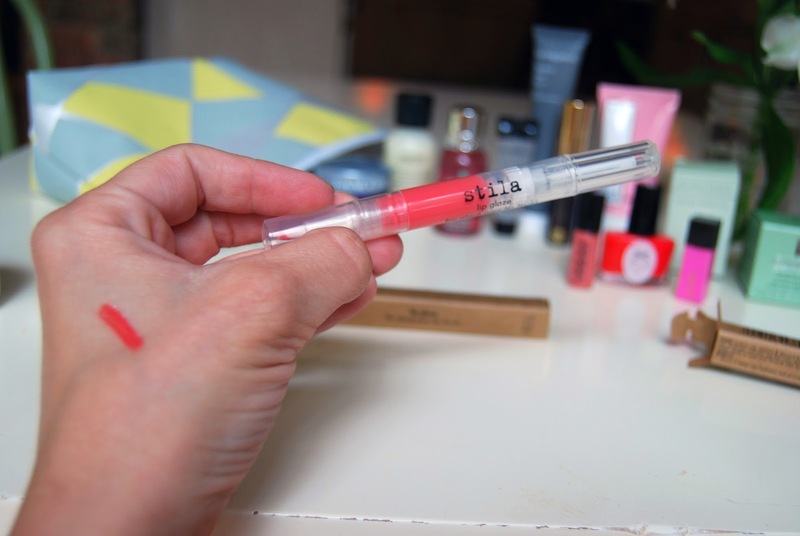 One of these Stila Lip Glazes were in the bag and I immediately tried it out. It was definitely stickier than some of my other glosses - but it lasted ALL DAY! I'm a sucker for lip gloss and so I was really excited about this one! ... and I was intrigued by the Pink Pepperpod body wash :) It does have a peppery smell - but it's oddly awesome. 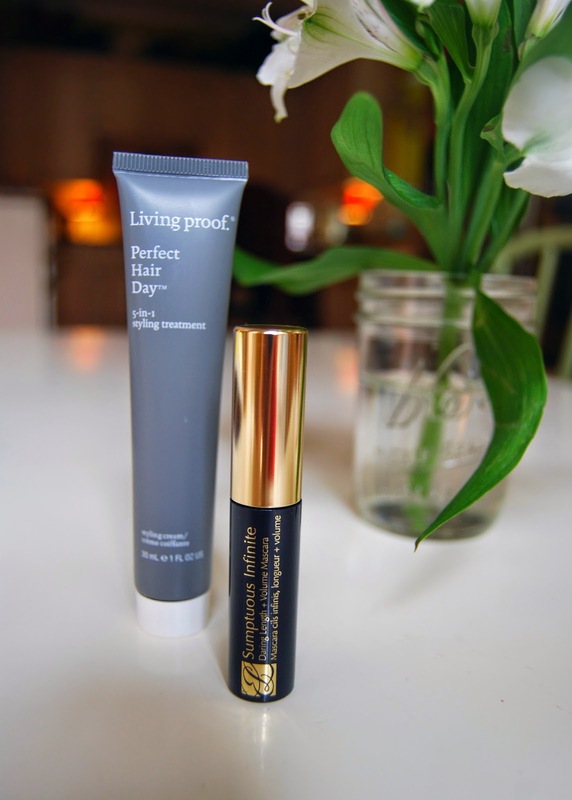 I'm excited to try out this Living Proof Perfect Hair Day styling treatment and I'm always game for trying a new mascara. This whish pomegranate body butter smells HEAVENLY!!! So ladies - what are your thoughts??? Fun, right??? I'm a total creature of habit and get stuck in a rut with my normal products and mixing it up a bit with some new stuff is a treat! It's a $180 value and is on HauteLook starting today for just $25! I think it would be a super fun little gift for a girlfriends birthday or for a friend who may need a sweet little "pick me up" :) I'm thinking stocking stuffer type gift for moms, mother-in-laws, sisters and sister-in-laws too! It would also make a fantastic teacher gift! Perfect for the beginning of the school year, Christmas or her birthday. Trust me - I would LOVE to receive this as a teacher gift! Click HERE to order - but don't forget that you can't buy until 8 am Pacific Time (so 10 am CST). I have one to give away as well - woo hoo!!! So enter below to win!!! Thank you to HauteLook for providing the beauty bags for me to share and review! Now... be sure to copy the image at the top of the post, link to me, Erika or Narci and share your Favorites this Friday!!! What fun it must have been checking out everything in that amazing bag. Love so much of it. Looks like a lot of cool things to try out. What a fun bag of goodies!! I would love to win! That bag looks so fun! Thank you for sharing! Would love to win! What a great giveaway! I would love to win this wonderful assortment of beauty products! Oh my goodness that beauty bag is jam-packed with awesome products! Thank you for sharing! Love the nail polish colors and that Stila lip gloss! 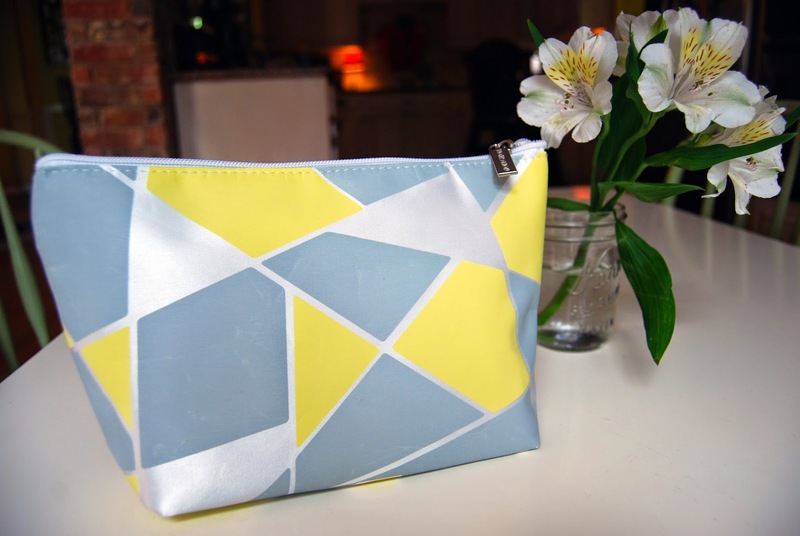 I have been on the search for a new makeup bag! 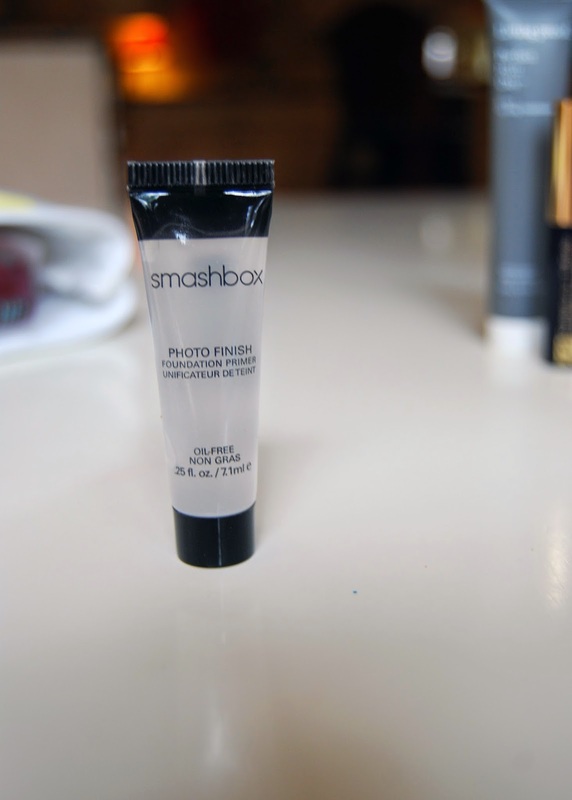 I used Smashbox foundation back in the States and loved it! 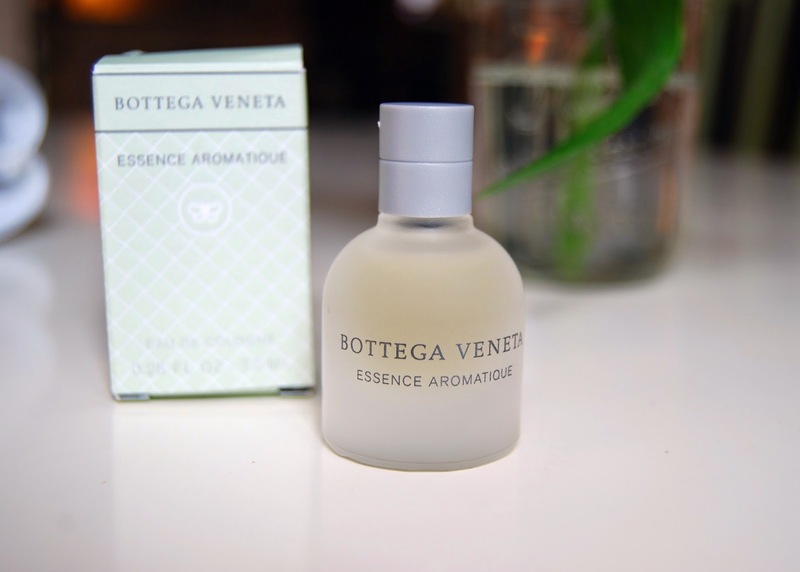 It was a bit expensive for a tiny bottle but it ended up lasting for months! $25 is a great deal for all that is included in these makeup bags. Goodness girl! I loved all of that stuff in your bag!! It was like opening a Christmas stocking for a mama :). And thanks for the link up! 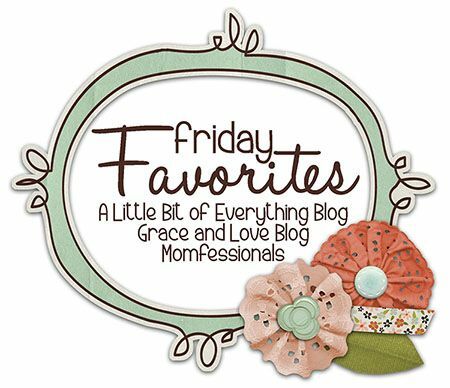 I love Friday Favorites! Thanks for hosting this new link up! That bag is amazing! I'm going to hop right over and grab one of those. There are so many things in there that I have been wanting to try. Awesome!! I want to try everything!!! I'm a teacher too and I totally agree - this would be a great teacher gift! The beauty bag looks awesome! I always love to try new products. I hope I get this great bag! Love this new linkup!! That HauteLook beauty bag looks amazing! I woulx love to have this bag come in my mail!! What a great bag! I love your site! I love my Birchbox deliveries every month so this little bag looks awesome-like Birchbox on steroids! Love this and trying new products! I would love to win! Lots of great, fun products. We are trying to stay on a budget right now so I am trying not to splurge on things (of course right when the Nordstrom anniversary sale hits!) Love your blog!!! I LOOOVE getting a beauty bag stuffed with goodies as well!!! It's so nice to be able to try out new products without spending a ton of money. What a fun little bag to receive! Love trying out new products! Love this little bag. 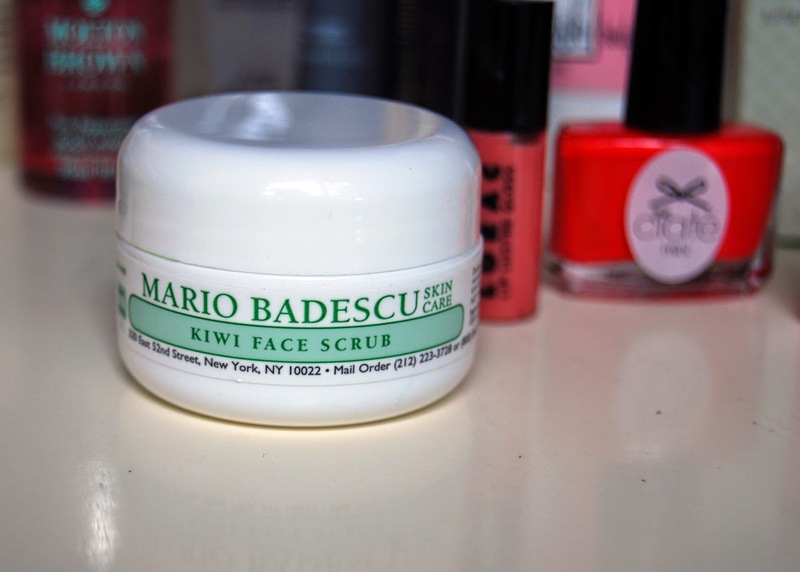 I can be picky about my products so I love the trial size! I love a good deal!! Heading over to HauteLook now! Ahhh I love your blog and love this post! As a poor graduate student, I would love to win this!!! Such a cute bag with so many products I would love to try! Ordering one today! That is a fun little bag!!!! I think I'm going to buy some for gifts! Love it! Some of my fav things in there!!! Awesome stuff- especially love the nail polish. I just bought Maybelline Baby Skin Instant Pore Eraser that is supposed to be the knock-off of Smashbox's Photo Finish. So far, I love it! Super fun items!! Love that you can try so many things in one little bag. Wow! That beauty bag was awesome! I'd love to try it! I would love to win this!! Looks like a bunch of goodies for sure! There are so many things I want in that bag! What a deal and what a cool idea! Fun! I am a sucker for beauty samples! I love the purity face wash! If that gloss was sticky, what gloss do you typically use? 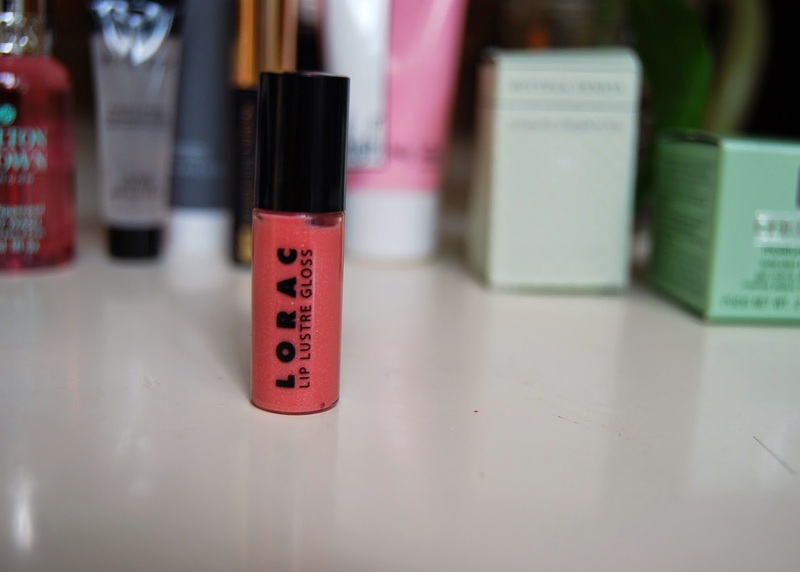 I am a teacher and am always looking for a good gloss that isn't sticky but lasts all day! What a fun find!! Happy weekend, friend!! What a great bag of new things to try! That looks like a great goody bag! How nice of you to share! I'm always looking for new beauty products!! Thanks for letting us know this bag exists!!! I love trying out beauty products. Thanks so much!! What a great little bag!! I've never tried HauteLook, but am going to sign up now! Thanks! Oh my gosh I love this!! HauteLook is an awesome site, super addicting. Love getting samples...this reminds me of my Birchbox (which is like Christmas every month) on my mailbox. I'd love to win! So exciting! I love bags of small samples to try! You're right, this would make a super girlfriend gift! Who wouldn't love a fun bag like that?! Thanks for highlighting it! This is so fun! 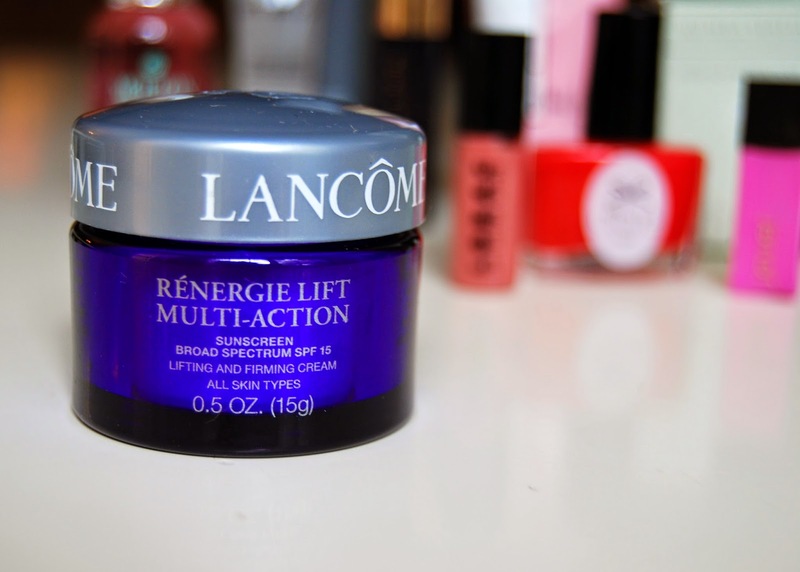 I love that Lancome sunscreen, and the big ones are about $80!!!!! I would love to try these samples! I love things like this..
Love the goody bag! Thanks for sharing! What a great gift idea for my sister and sister in law for their Christmas stockings! Love your blog! I would love to try this bag of goodies out!! I LOVE this beauty bag! such a fun idea! Love this kind of stuff! Fun giveaway! Wow what a fun bag of goodies!!! Looks awesome! Hope I win! What an awesome Friday favorite! I've looked at HauteLook before but never saw a deal like this! Love your blog! Holy cow!! That is such a good deal!!!! Yes definately a great gift idea ! What a fun bag of goodies! Great idea for gifts! Loving those lip gloss colors! I love this little bag and even the bag is cute :) I love your blog and really can't wait to see your back-to-school decorations next week. You are totally inspiring me to decorate for it as well and my son will love it. Keep up the great work on your blog! I love trying new makeup and beauty products, but can't afford to very often. So, I'd love to win this!! What a fun little bag of awesomeness! You're not the only one who likes to keep travel-sized perfumes in your purse :) I'm very intrigued by all the different scents, especially the Pink Peppered body wash! This is such a bag of happy!! 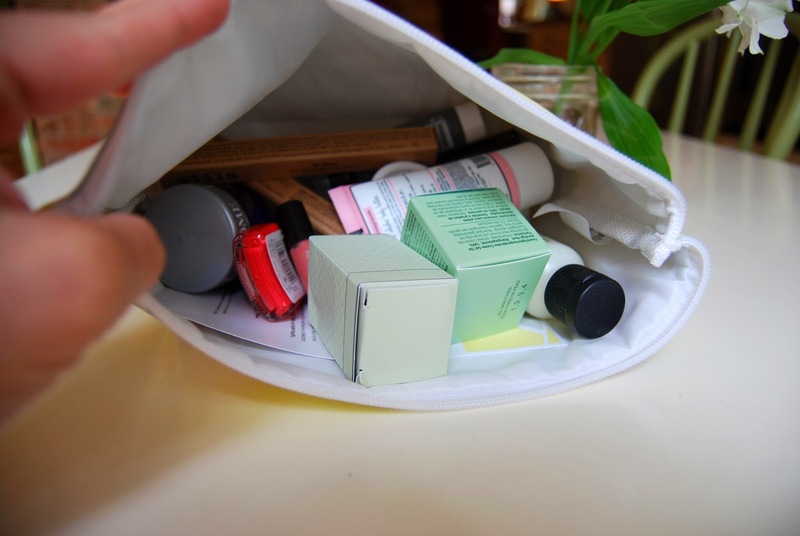 A bag full of beauty products?! Who wouldn't love that! I would love to try out all that stuff! I just love me some cosmetic samples!!! Thanks for the product reviews! Love your blog! What a jam packed little bag of beauties! This would be fabulous for my upcoming girls' evening! I get in a rut too with products. Love the bag too. What a a great assortment! what a cute little bag with GREAT samples and goodies!! I would love to try out that awesome stuff! Great price...and great suggestions for gift ideas! Love the Fresh face mask!! So much stuff in that little bag! What a treat! I would love to know how you feel about the "purity" face wash after you use it. What a great bag. I would love to give something like this to my mother who never buys anything for herself. That's an amazing price for everything included!!! Looks like a great cosmetic bag. I would love it! Love the stocking stuffer idea! Such great stuff in that bag! Love trying new products! Would love to try all these great goodies! That is a lot of stuff! Would love to win! I would love to try out all of those fun cosmetics in that cute bag! love the goodies in that bag! What a great mix of samples! love it all! Love these link ups! So Fun! Such a great little stocking stuffer! As a teacher I agree that this would be such a fun and different teacher gift! Love me so Hautelook!!! ..just not the wait time for packages to arrive. I don't even wear makeup but I was super excited about that bag! I would love to try all of those products!! I have followed your blog for a while now, but never have left a comment. Love your style, and you have the cutest family. I'm a teacher as well and am so amazed at how you fit it all in! This beauty bag is amazing, I can't believe how much stuff is in the bag. Thanks for offering a give away! Okay, totally excited about this beauty bag! And you are too cute for words! So many bloggers covering parts of the Anniversary Sale. I love seeing/hearing about everyone's favorites! Looks like some wonderful products in that bag! Have a great weekend! LOVE to try new cosmetics! What a fun bag! Thanks for sharing. Friday posts are the best and what a great goodie bag for someone to enjoy! Great goodie bag! I agree it would make a super fun gift! I couldn't find the bag either but love all the stuff in it! That bag looks awesome!! So many fun things! Thanks for the review. It looks awesome! What a great idea! I would love this! Love your blog! Would love to try those samples!!! So fun! 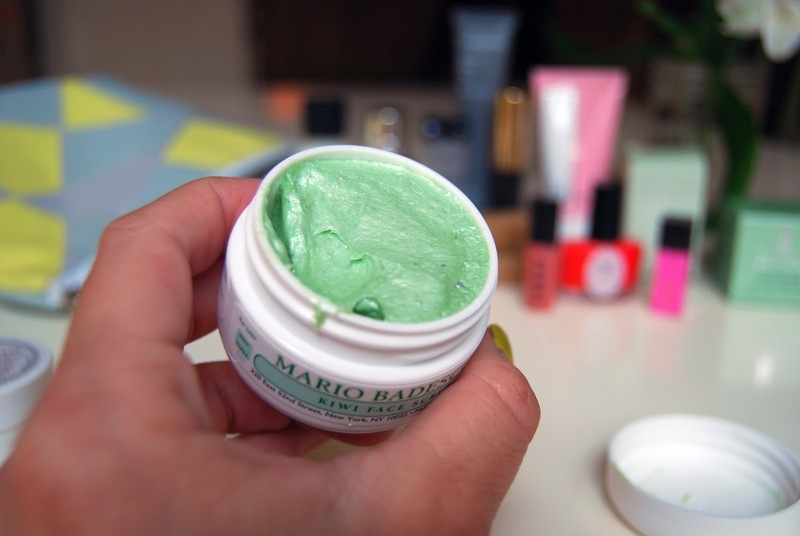 Love the face scrubs! I can't find the bag, so hopefully I win! Sold out on the website too fast!! Would love to win!! That bag looks AWESOME!!!! Great review friend! UM holy wowza, what an amazing bag of goodies!! Incredible! And the bag itself is so cute too - I love that pastel color combo. 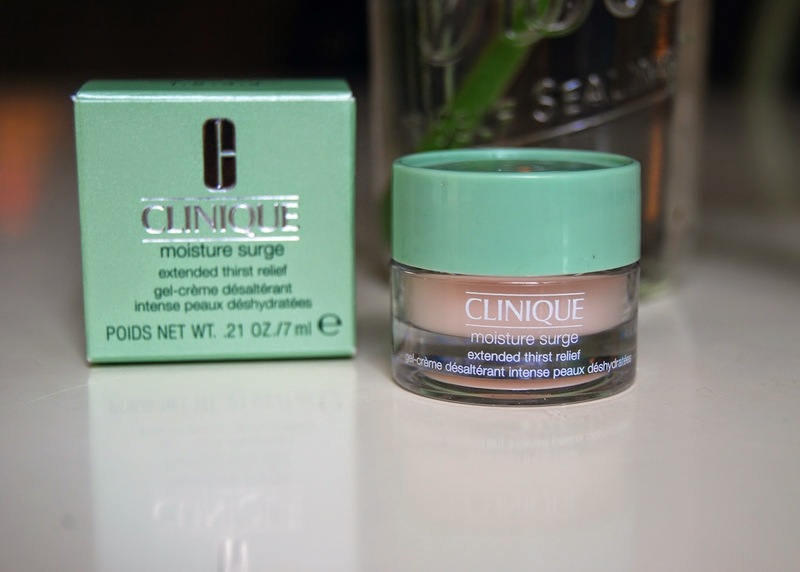 Love trying new products...and your blog! Love the cute bag hope I win. Maybe one day you could do a post on your skin/makeup routine? It looks very natural if you are wearing makeup. Linked up! I love trying new makeup and face care products too! Oh man, I want to win sooo bad! All of the beauty items look amazing! What a great giveaway!! What a fun giveaway!!!! Cute bag and lots of fun stuff!!! I was so sad.. I wanted to buy the bag, but when I clicked on the link I couldn't find it anywhere! :( I was within the timeframe too.. oh well, I love this blog, it's the best I've ever seen! My friend just showed it to me and I will be reading it daily from now on! Love giveaways and love your blog! Is it already gone from hautelook?!? Frowny face :-( I must say, though, I am enjoying all this blogland coverage of the Anniversary Sale! Lots of great stuff! What a great prize! I love reading your blog! What a great bag of goodies!!! Everything in there looks amazing!! Thank you for bringing the best to your readers! Always down to try new beauty products! Love, love, love the Purity. It's light and soft and I know it will take off even the nastiest (Halloween) makeup. Cute bag of goodies! I love your blog! Oh my gosh! What an amazing deal! Definitely need to stock up on these baby's for Christmas presents! All the goodies look amazing!! $25!!!! I have to check it out!! Thank you! !